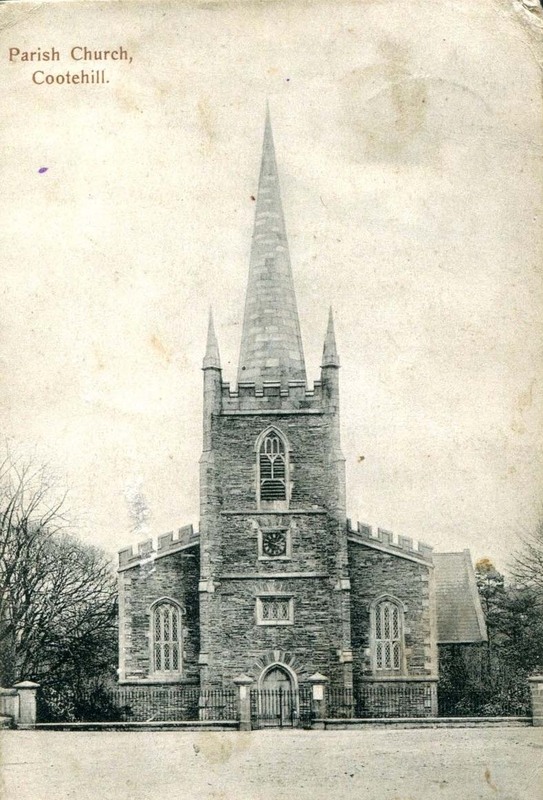 Built in 1819, the church replaced an earlier parish church in Church Street. The church contains a memorial to Charles Coote Esq. who died in 1842.